The gilder's source for leaf, supplies, tools and materials. 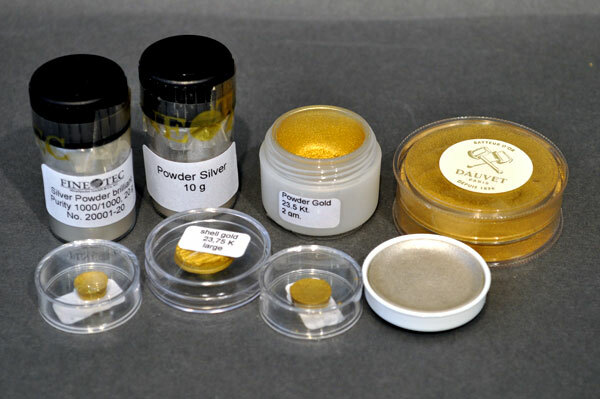 Below you'll find access to our family of Shell Gold and Shell Silver. Complete product descriptions are included. Pricing for all Shell can be obtained by adding an item to your quote basket, calling or emailing SeppLeaf Products for a quotation.